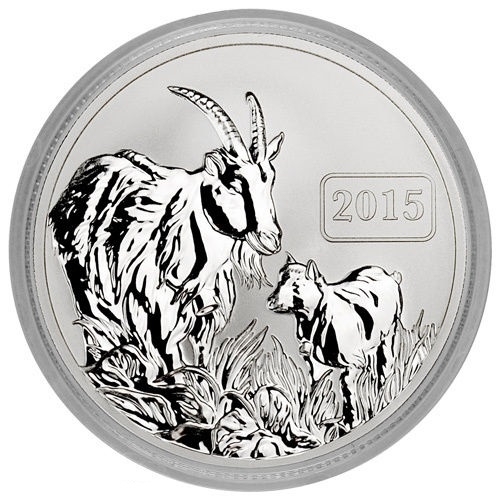 This beautiful coin is the Third coin in a series. 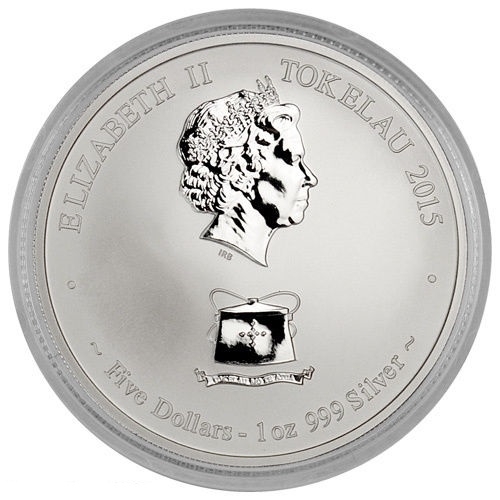 The $5 Reverse Proof 1 oz .999 fine silver 2015 Silver Tokelau Goat will come in its original mint capsule and housed in a 2 1/2 x 2 1/2 plastic flip for protection. With only a limited mintage of 50,000 coins these will surly sell out fast.